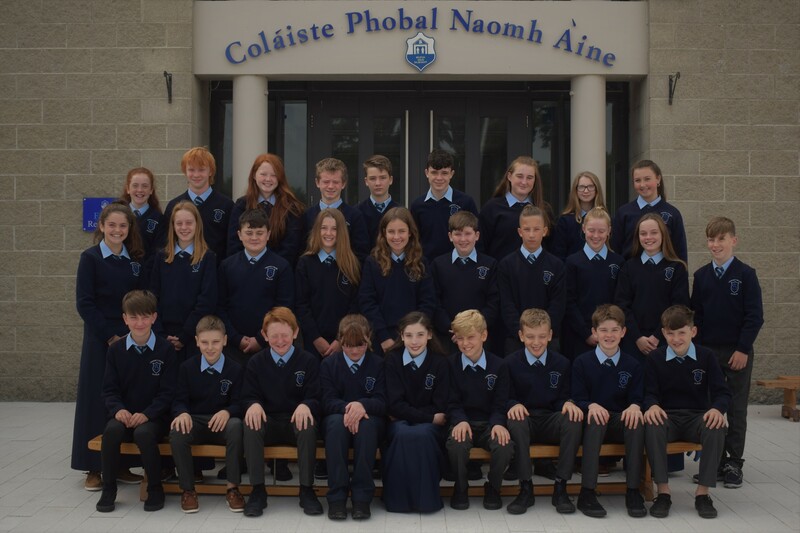 We were delighted to welcome all the new 1st year students to the school today for their orientation day. 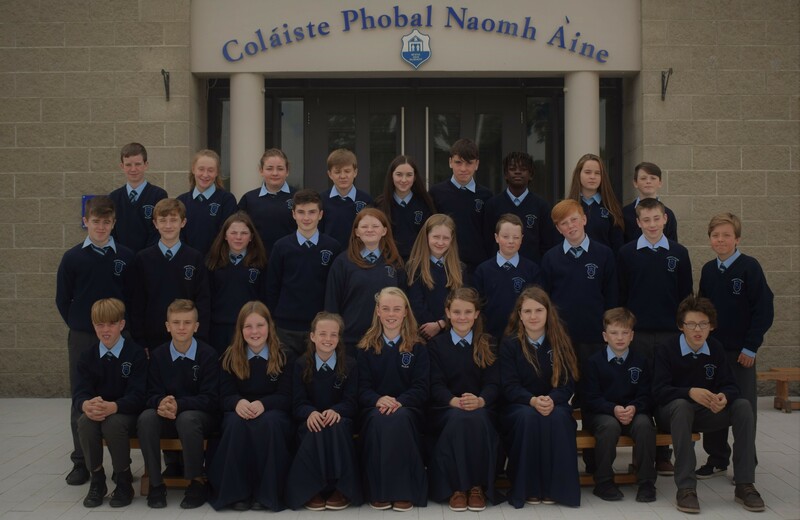 Ms. Walsh welcomed the students this morning and introduced them to some members of staff before they were divided into their base classes where they met their class mates, received their journals and timetables and most importantly met their mentor for the year. 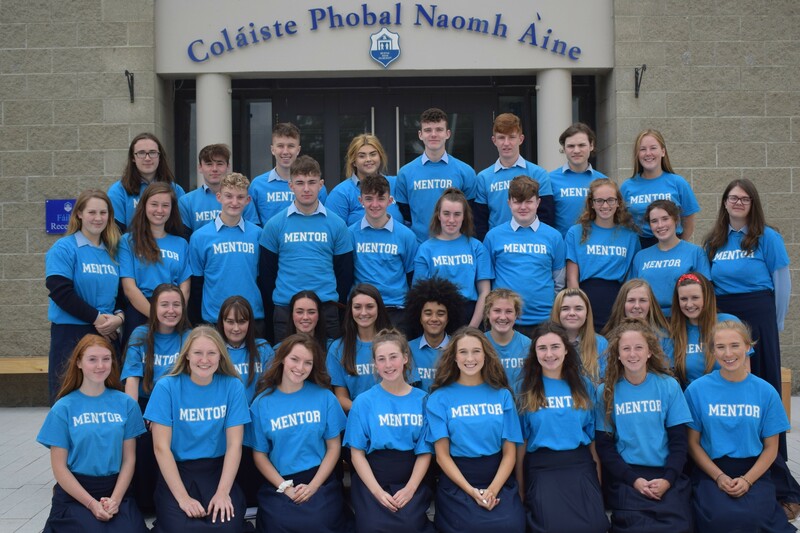 The mentor programme is a very important part of our school. A mentor is a 4th year student who is paired with three 1st year students to help and guide them during the year. The students toured the school, got lockers and school jackets before leaving at lunch time. 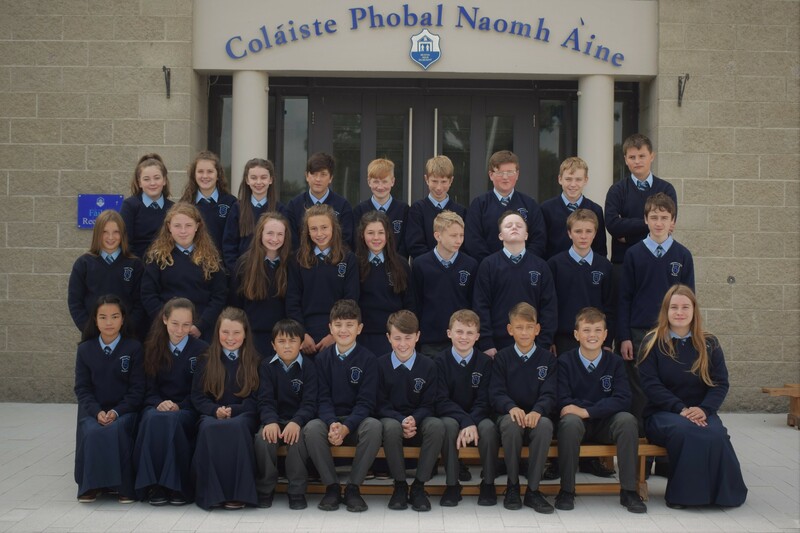 Photographs below are of each class group as well as the year group picture. 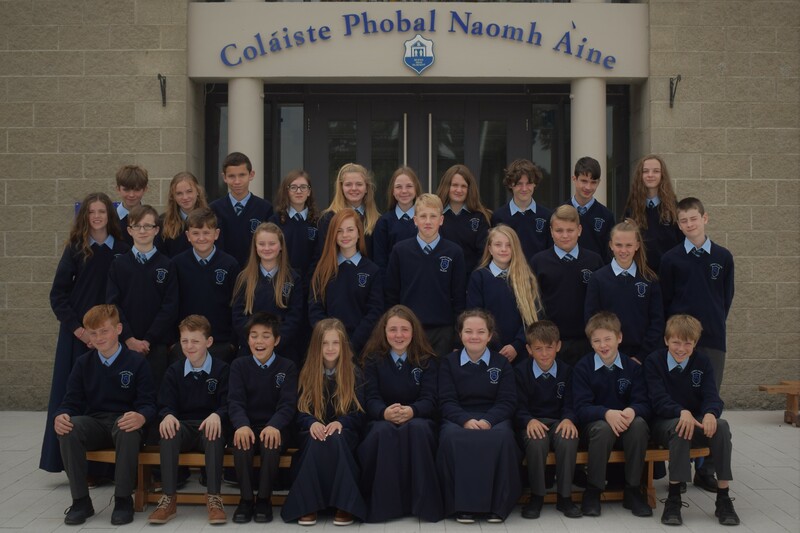 By killaloeteacher in Other on August 28, 2018 .